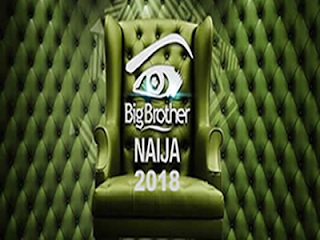 The launch show for the Big Brother Naija 2018 show will start for the next 85days,the 16 housemates are going to entertain us – make us laugh, cry and get mad. We can’t wait for all the exciting drama. Meet the 16 housemates below.